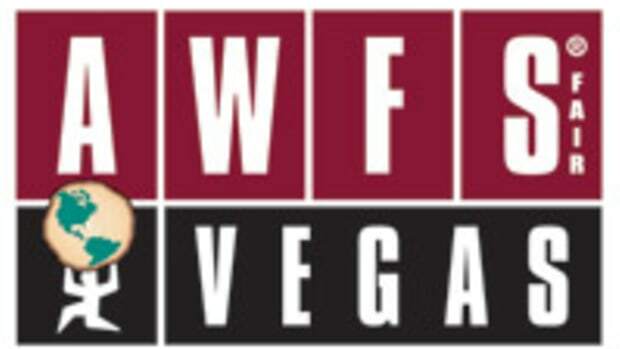 The producer of this year&apos;s AWFS fair in Las Vegas say the show floor is filling up with exhibitors from all areas of the industry. "We are really looking forward to AWFSfair next summer. We feel the show, with all its great networking opportunities, will build on the positive momentum we have been experiencing," says Paul Losavio, marketing manager for software provider Planit. Pricing for on-site labor and booth services have been frozen at 2009 rates, while more than half of the exhibitors that have committed to space are signing up for AWFS&apos;s new square foot booth package pricing - the first time any industry trade show has offered this kind of option, according to the show&apos;s producer. The new package pricing allows exhibitors to bring more machinery without added expense. "We are definitely pleased that we will be able to bring a wide variety of affordable, raised panel door manufacturing equipment for demonstrations," says Jeremy Lutringer, president of Unique Machine. "With the package pricing, we also know the total cost for the show up front. It really helped us with our planning." 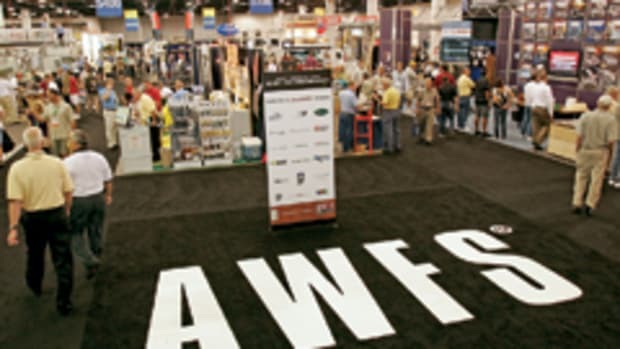 The AWFS fair is the largest North American woodworking show in 2011. In addition to presenting the latest technology, the show will also offer more than 50 educational seminars through its College of Woodworking Knowledge curriculum. "We&apos;ve all been through a couple of tough years," says Angelo Gangone, executive vice president of AWFS. "But we&apos;ve made it through by sticking together. Now our focus is on putting together a show that will demonstrate that the woodworking and furnishings industry is on its way back."